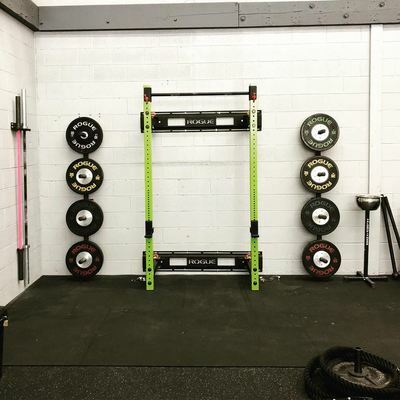 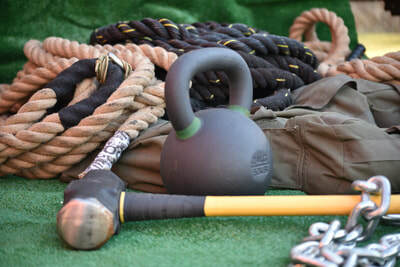 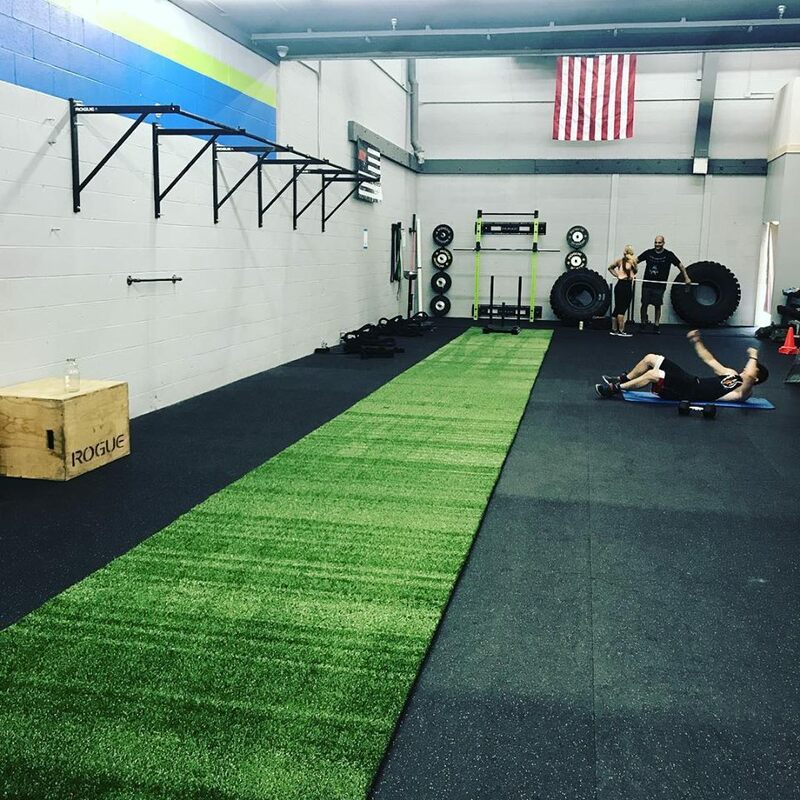 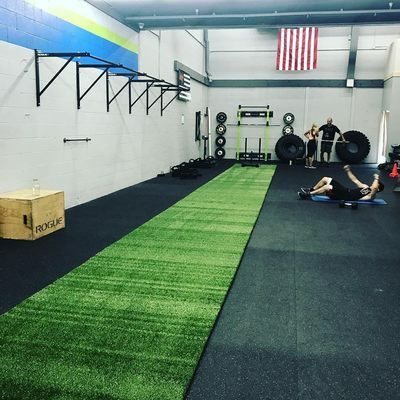 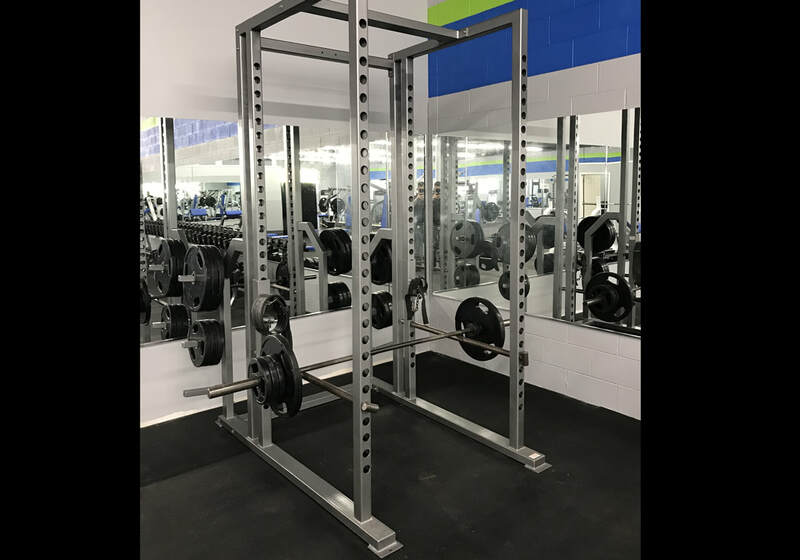 Whether you are just starting your fitness journey, or an experienced trainer/athlete, we have the staff and equipment required to help you meet your goals. 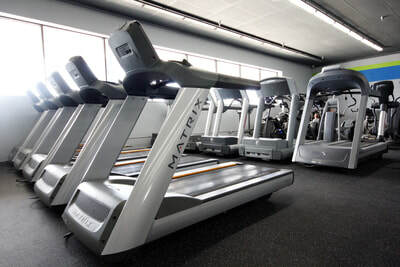 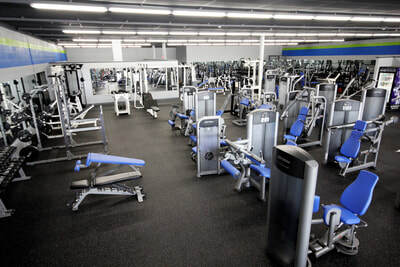 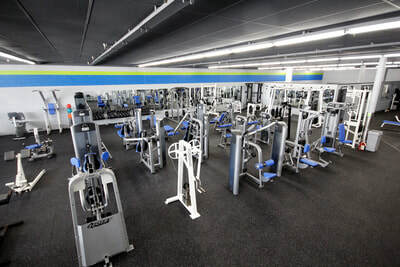 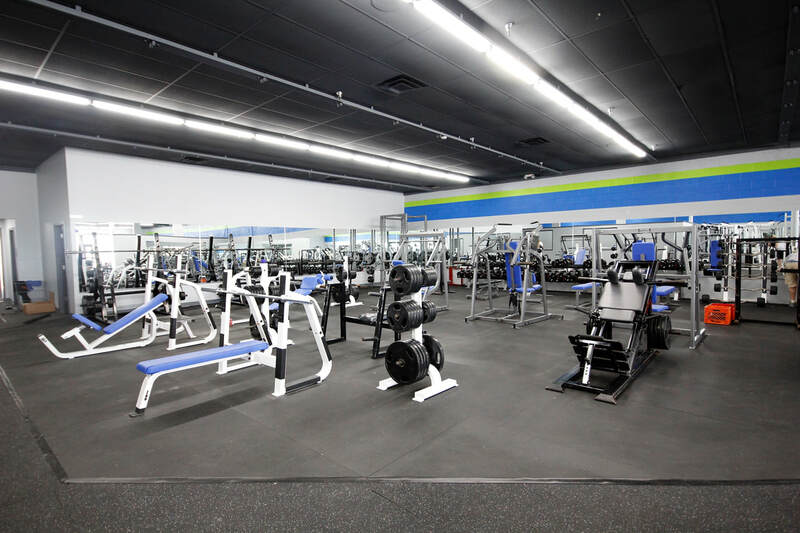 We are not like your typical corporate owned Gym. 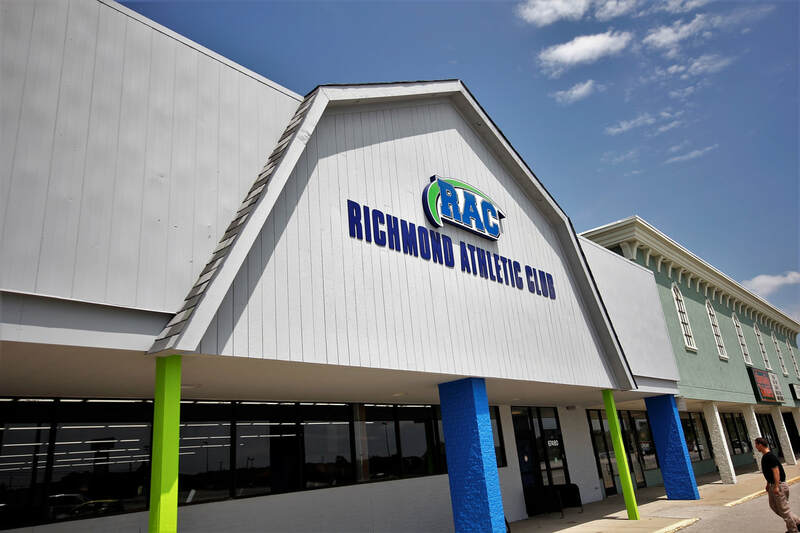 We have been residents of Richmond our whole lives, and we believe in improving the health and well being of our community. 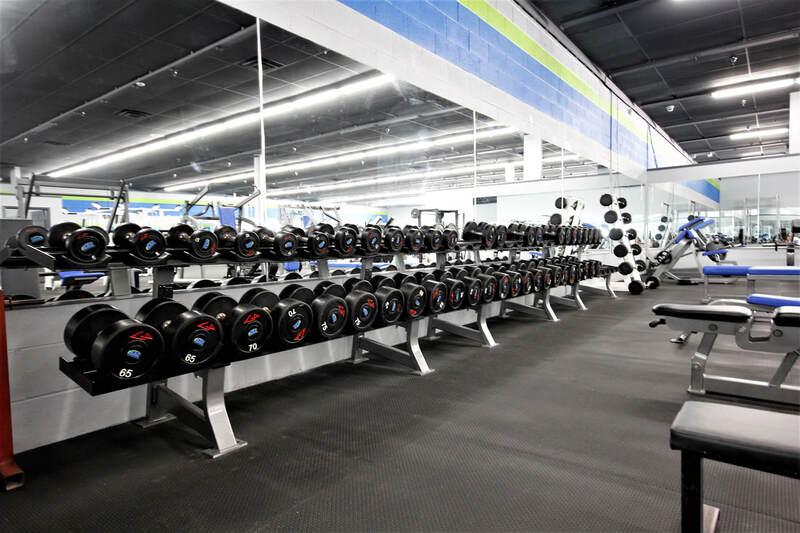 24 Hour Gym with over 10,000 sqft of Cardio, Weight Training Machines, Power-Lifting, Classes, Personal Training, and Functional Fitness. 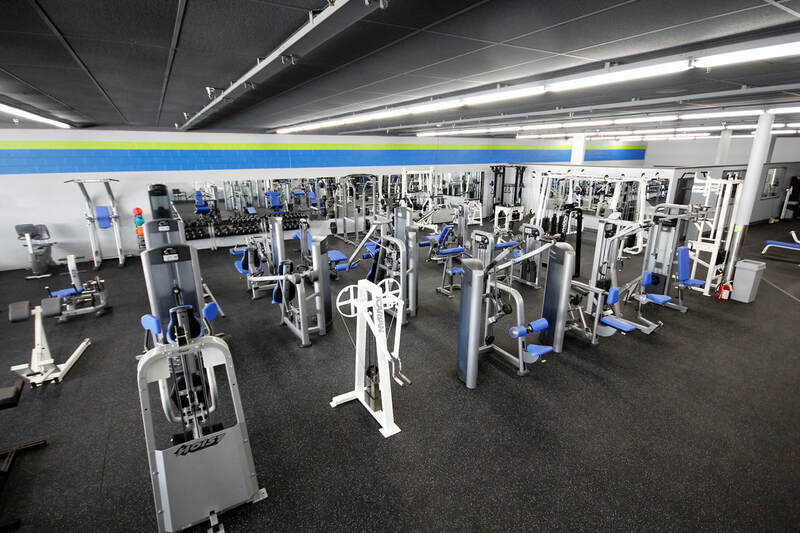 We have full locker rooms for changing as well as showering. 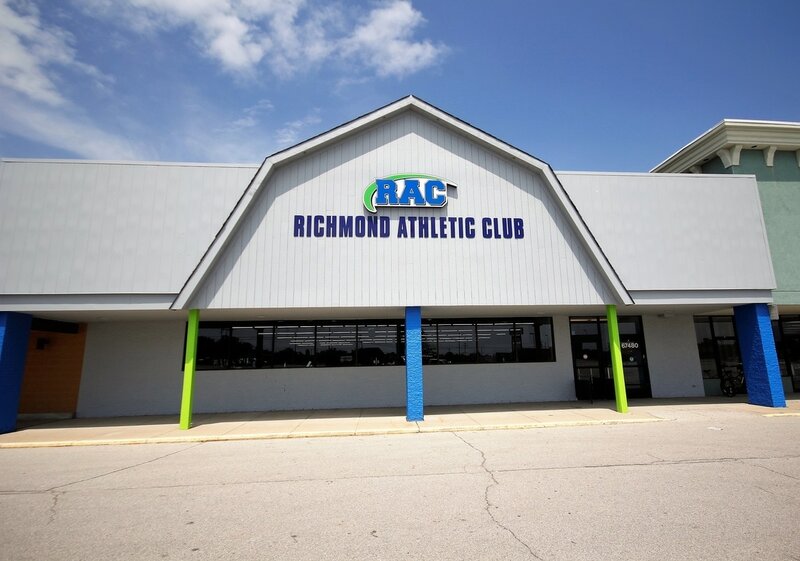 Although we are open 24 hours for our members, our staffed hours for signups are posted below. 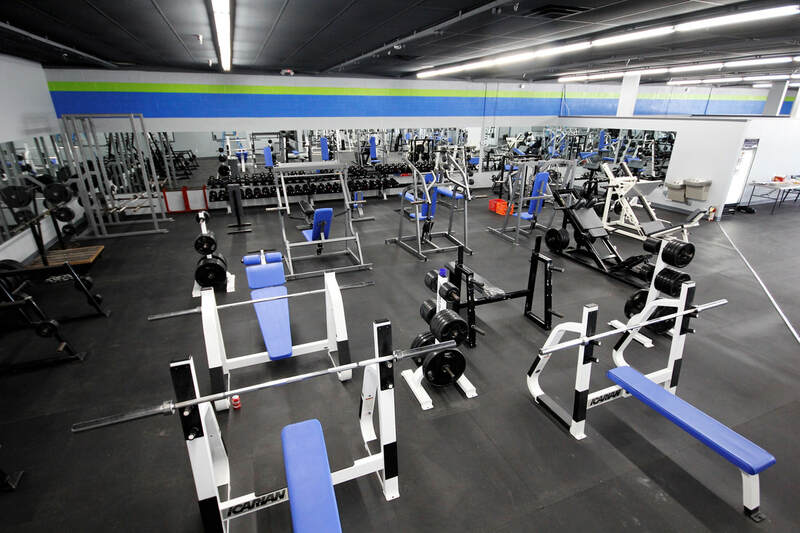 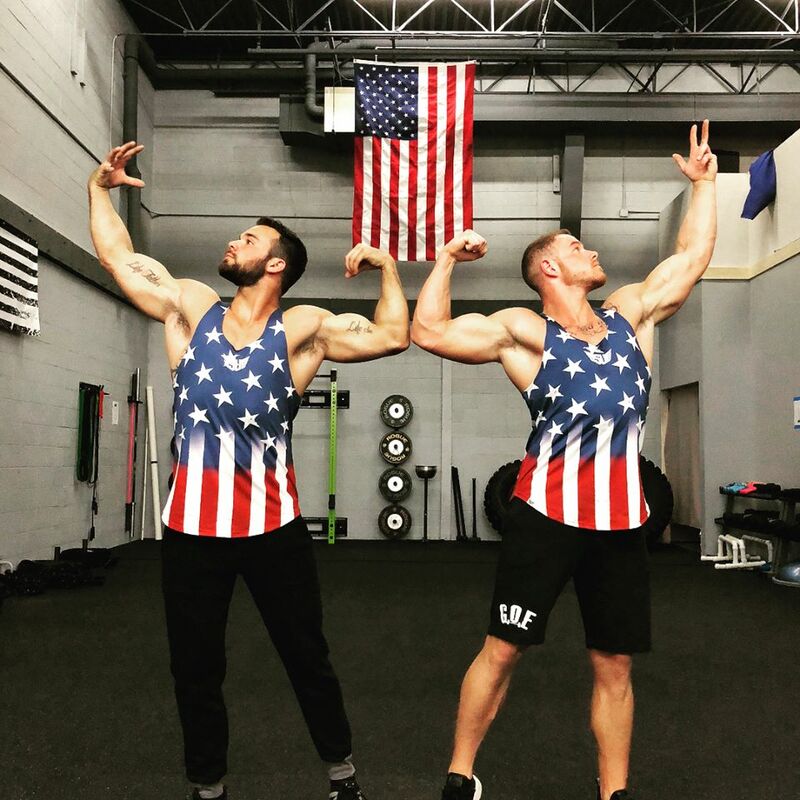 We are a Family Owned Gym with a strong focus on Community.